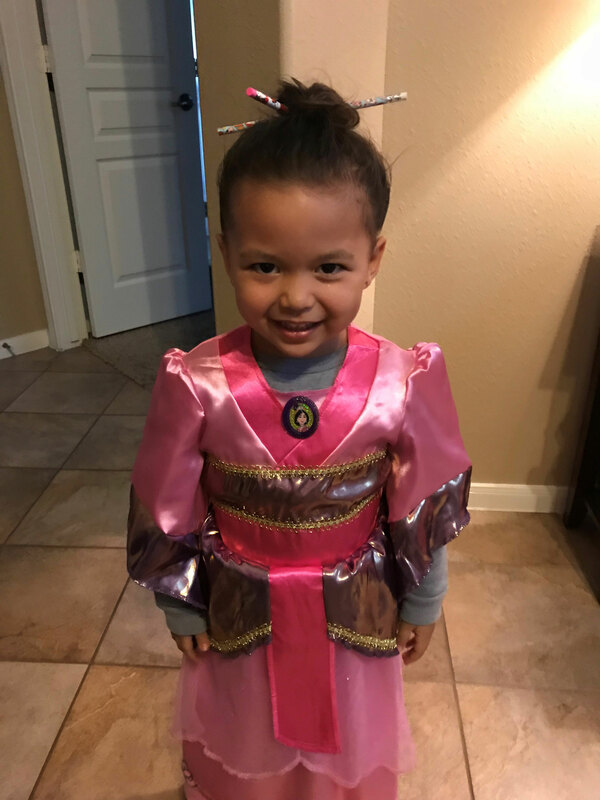 ABC13 meteorologist Elita Loresca's daughter shows off her gorgeous pink kimono as she portrays Disney's Mulan. 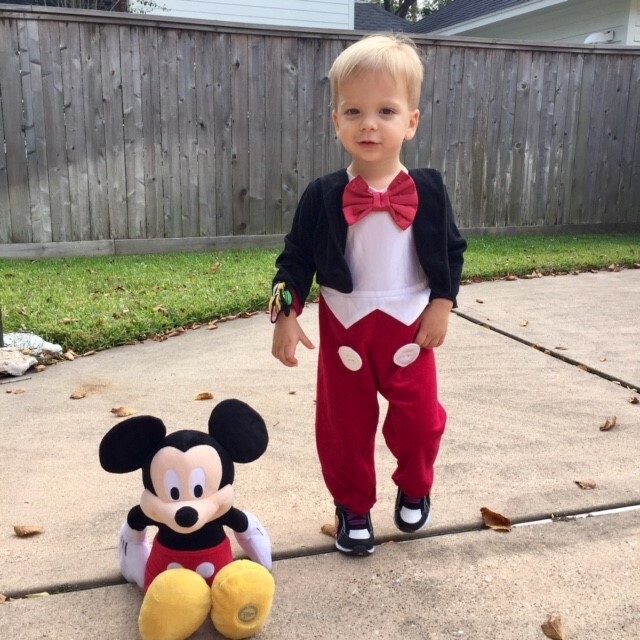 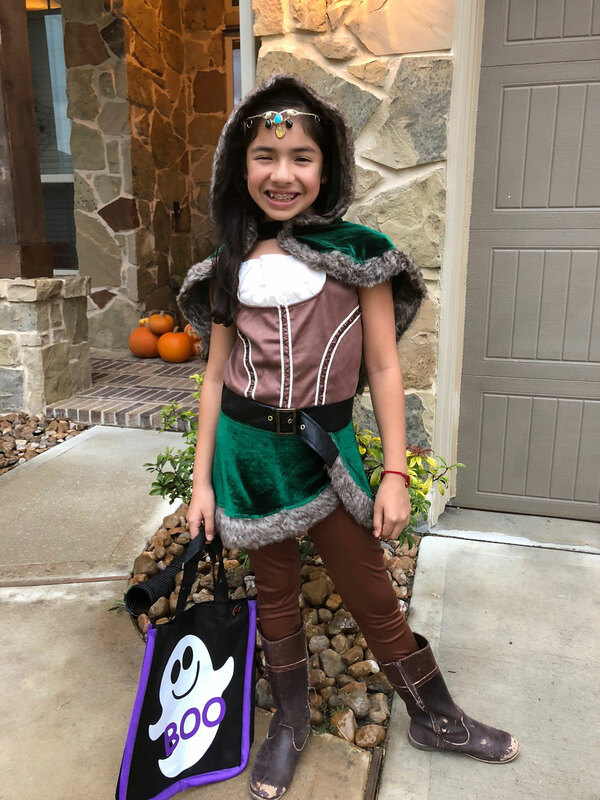 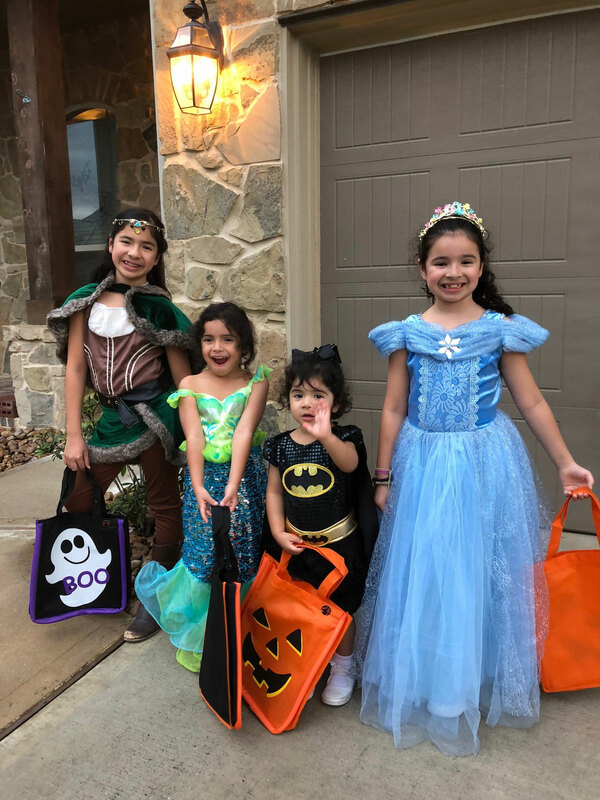 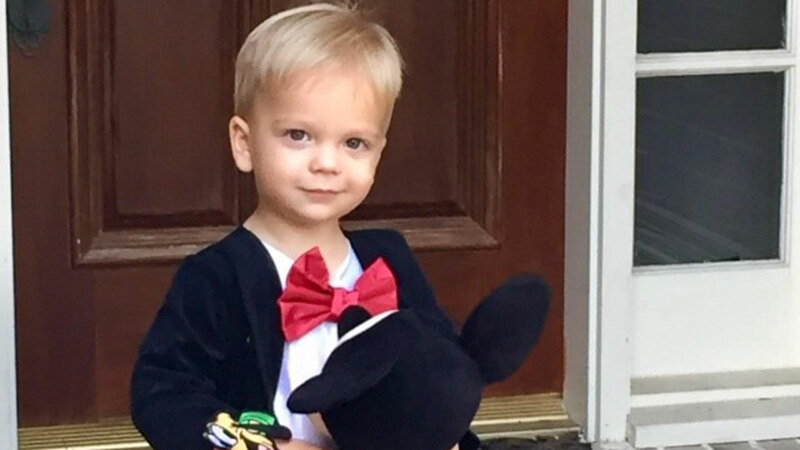 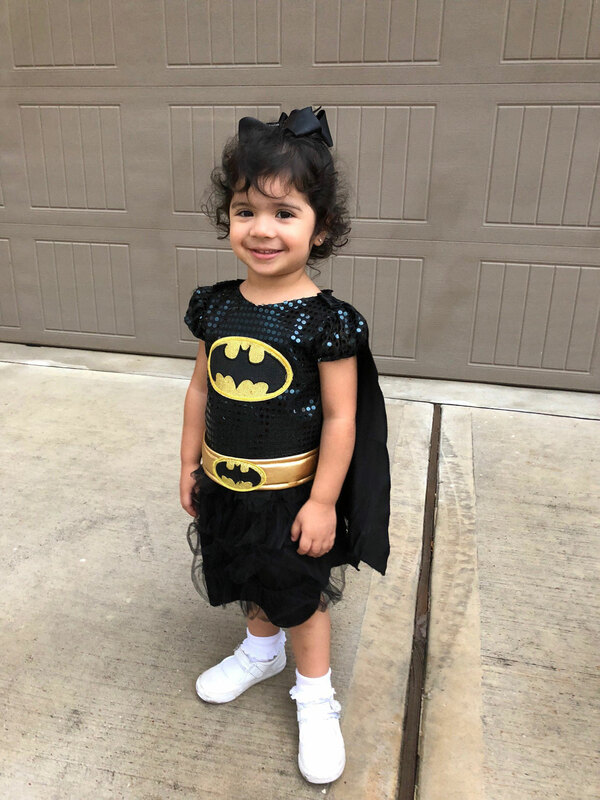 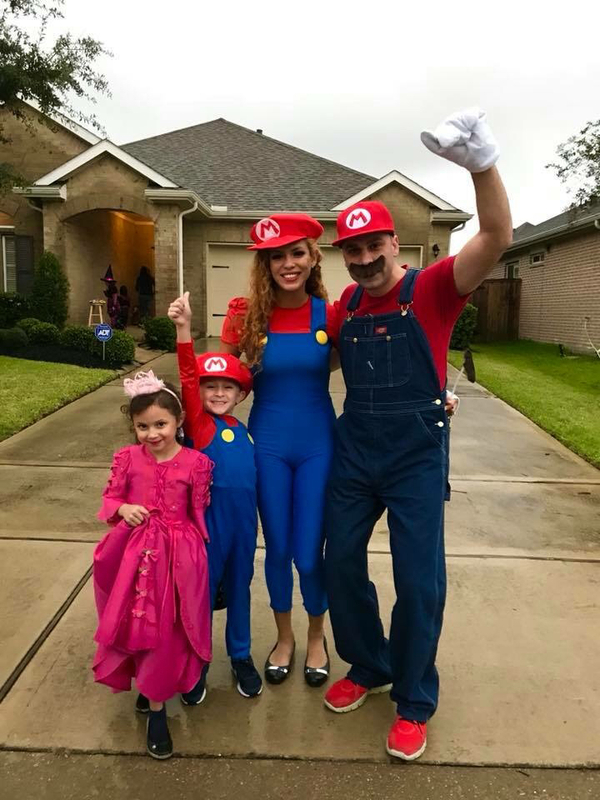 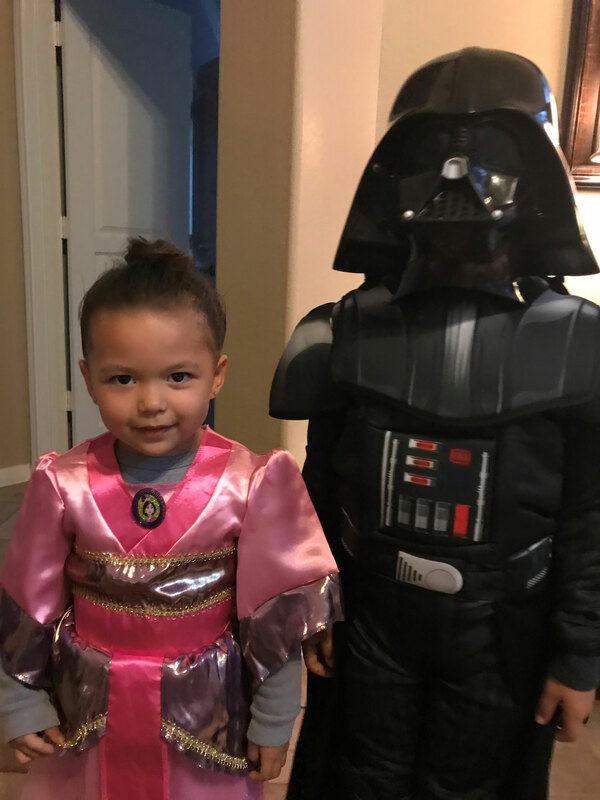 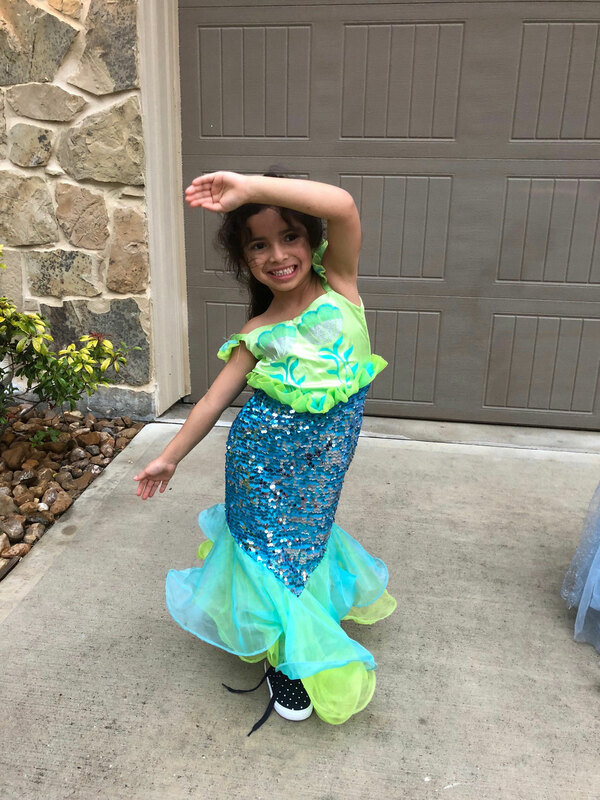 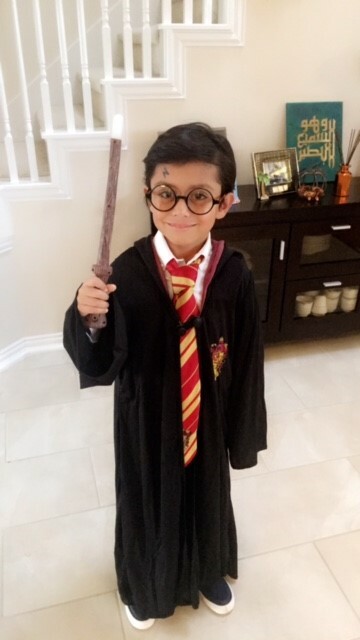 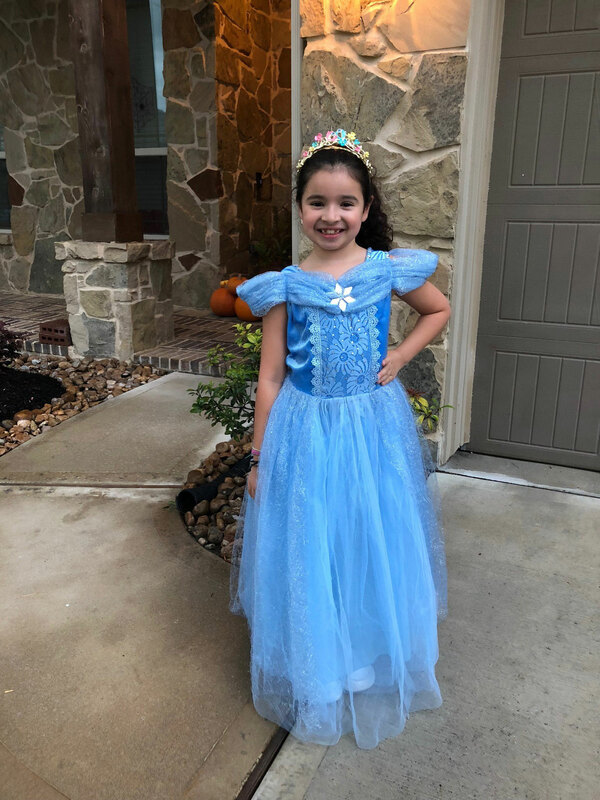 HOUSTON (KTRK) -- Even with the World Series going on, the children of ABC13 anchors, reporters and staffers couldn't wait to go trick-or-treating this Halloween! 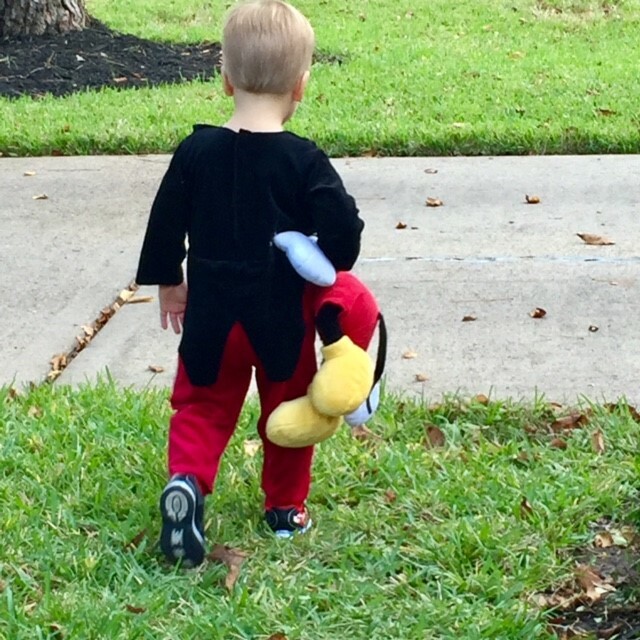 Check out these photos of their cool costumes!